Such achievements reflect Maury’s philosophy toward his craft. While most pastry chefs specialize in a single area, he has mastered all aspects, making him versatile enough to take on any challenge. In January 2005 he opened the Jean-Philippe Patisserie located in the Bellagio Hotel in Las Vegas. The one thousand square foot Patisserie is the first high end pastry shop in the Las Vegas area. Jean-Philippe spent two years designing and creating the Patisserie to its current perfection. The Jean-Philippe Patisserie quickly became famous after he displayed the worlds largest Chocolate Fountain. After being appointed executive pastry chef of ARIA Resort & Casino in City Center, in December 2009, Maury has opened his second French pâtisserie at ARIA Resort & Casino, with a grandeur matched only by the first. He also designed the six thousand square foot JPP kitchen inside Aria, to open the door for the creation of new Jean-Philippe Patisserie Shops with a single site production, allowing quality control and higher profit. 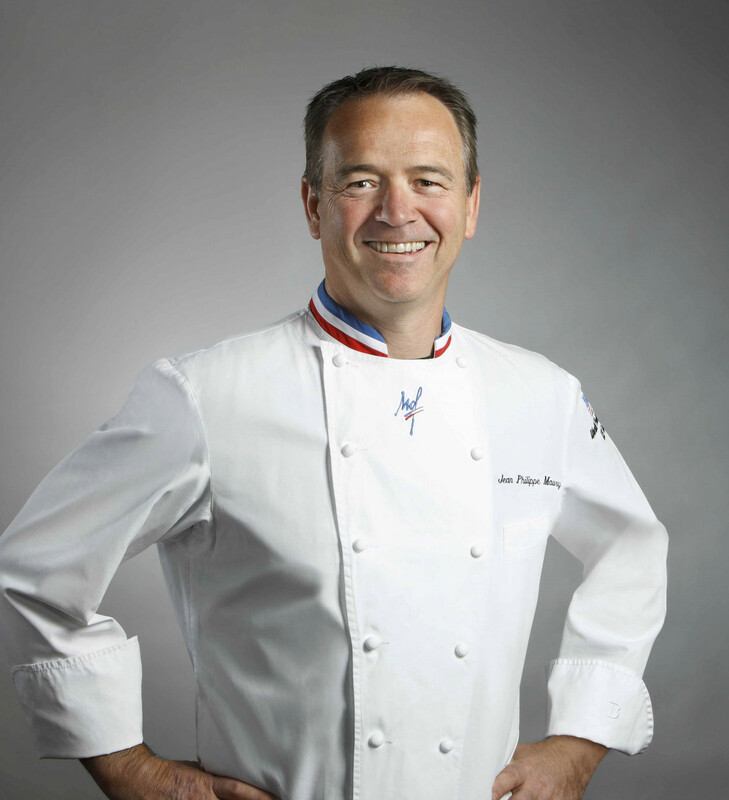 In 2010, Jean-Philippe TV’s appearance for the Food Network in “Fabulous Cake” show, as a judge for the “Iron Chef” and for several local channel interviews, along with the success of his Pastry Shops, has made him one of the most successful Pastry Chefs in the World. In 2011, Jean-Philippe left his position as the executive pastry chef at Aria, to be able to develop his brand and other projects.  After a few years of research, he is truly enthusiastic to open the door to his new concept, iDessert® by Jean-Philippe, in Little Italy San Diego!